February is Tiki Month! 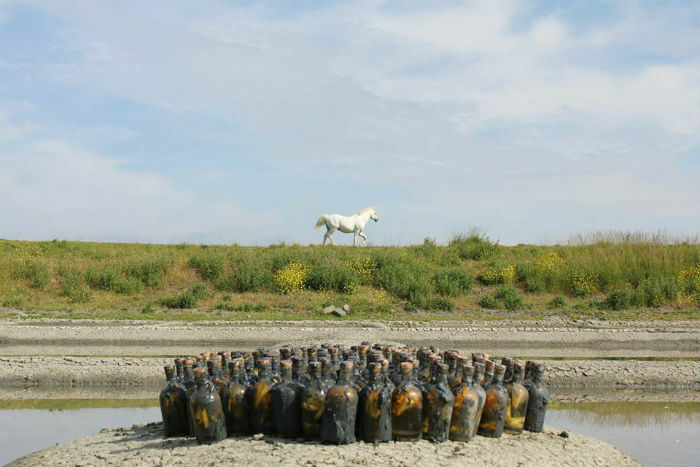 An interview with Doug Winship! Tiki Month is here! AGAIN! we`re actually right in the middle of it…. You see, Doug wasn`t a tiki guy at all when he started and it takes some guts to get something like this rolling for the entire world to see with no knowledge whatsoever about tiki culture or tiki drinks and it´s been a joy to see how he have dug deeper and deeper into the pit of tiki over these years until one day he had his own home tikibar in the basement with a friggin`volcano! 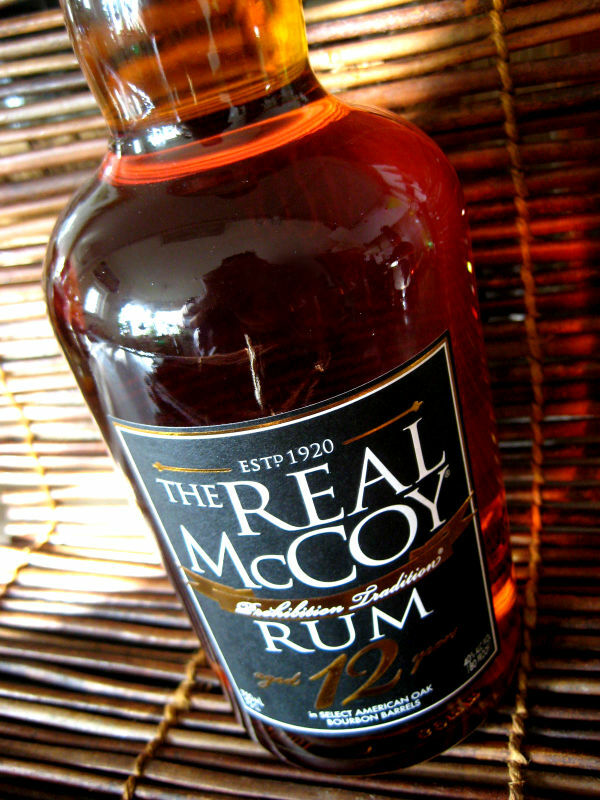 This started in 2009 during the “golden booze blog era” when we had the CSOWG (Cocktails and Spirits Online Writers Group) with bloggers such as Rick “Kaiserpenguin” on board….oh those were the days! 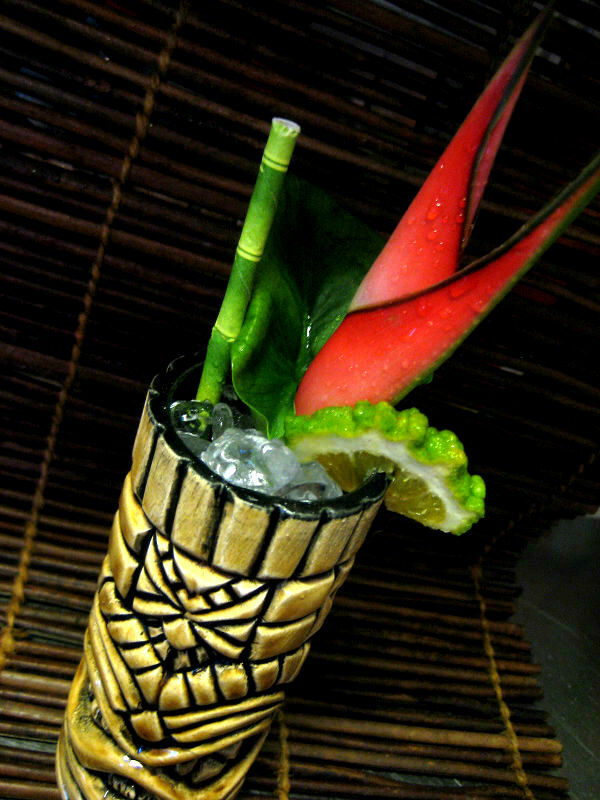 It`s been a pleasure to follow his Tiki months year after year and see how for example the drinks have been transformed from quite the new beginners tiki drinks (especially when it comes to the style with garnish etc) to full fetched tiki libations worthy of any tiki afficionado`s approval. 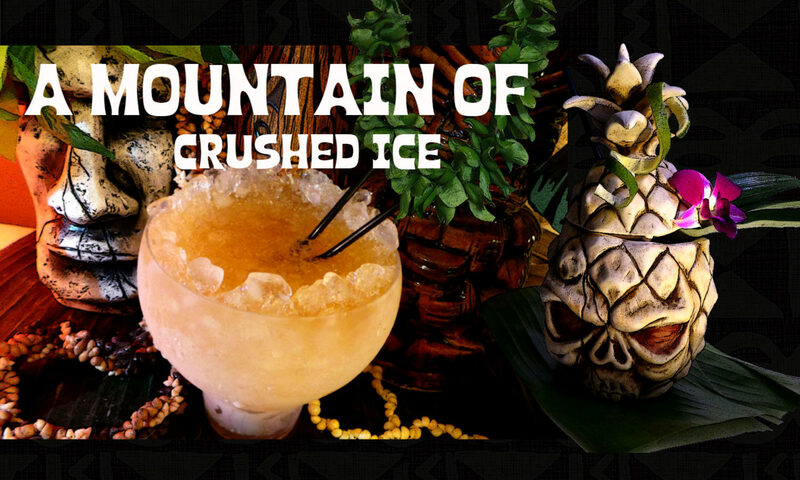 In his basement Doug has a tiki bar but it`s not just a tiki bar…it has it´s own man-sized erupting volcano! complete with a light and smoke effects-enabled volcano – and he built it all by himself – how cool is that? He also describes how to make it in this post. Damn….i wouldn`t mind having one like that myself…i`m deeply impressed! It´s been six? years that you`ve been doing your tiki month every year in februari, what made you get into the idea? Yep, about six years. About that time I was starting to feel like I had my feet under me with classic cocktails. 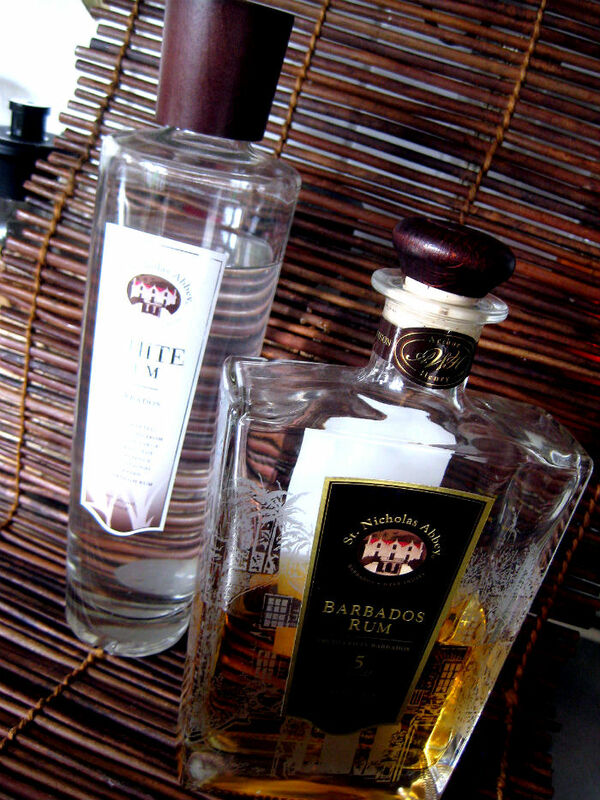 Several of the blogs by my fellow early cocktail bloggers that I found I liked the most were the Tiki-centric ones like yours. The drinks were always visually stunning and sounded delicious. It was clear to me that there were some unique avenues with creativity in the Tiki neighborhood of cocktails. What was also clear, whenever I tried out some of your recipes, was that doing Tiki right in a home environment was a serious commitment. 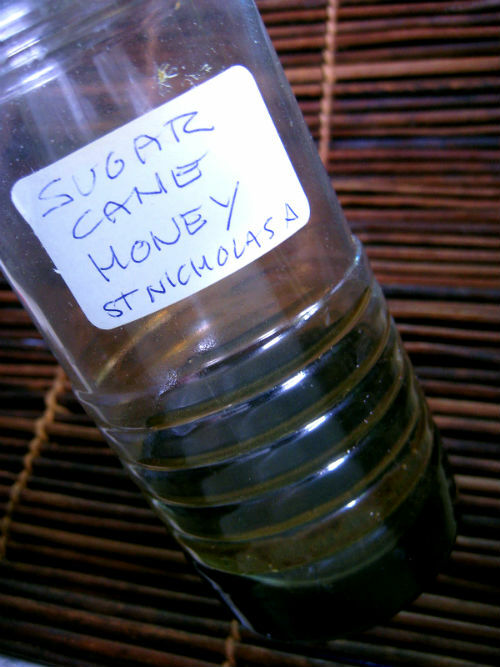 The produce and syrup inventory issues made it so that any time I saw a drink I wanted to make, I never could. So I decided to devote a whole month to tiki drinks, where that would be all I’d make, and see what all the fuss was about. It was fun and I decided to do it annually. 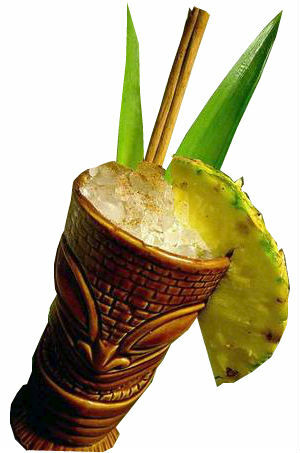 Which are your three most favored tiki drinks and why? Number one with a bullet is the Mai Tai. 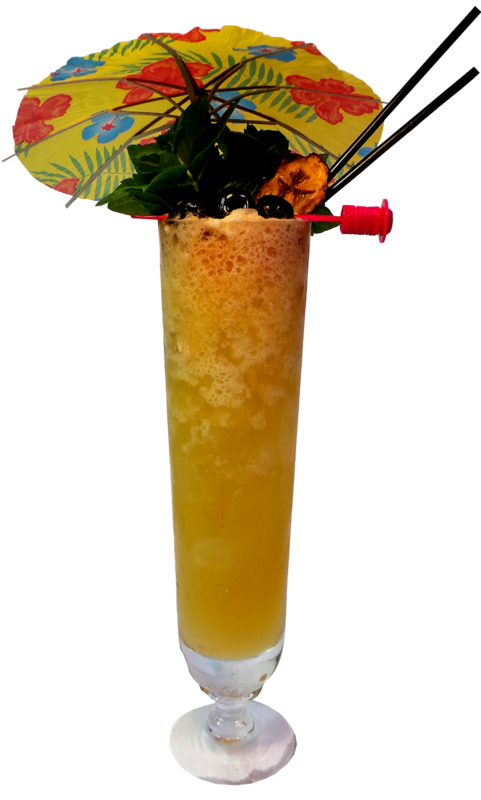 Trader Vic’s version is one of the true super weapons of the cocktail world, regardless of whether or not you are talking tiki. Number Two is an oddball. 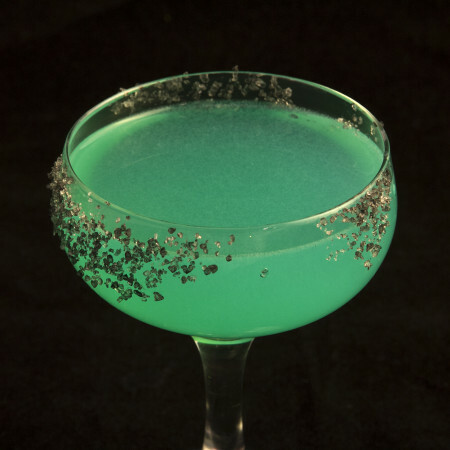 It is called the Coconaut Grove. It is what I think of when someone drifts perilously close to asking for a Piña Colada. It has all the good parts of a PC, and none of the goopy syrupiness. 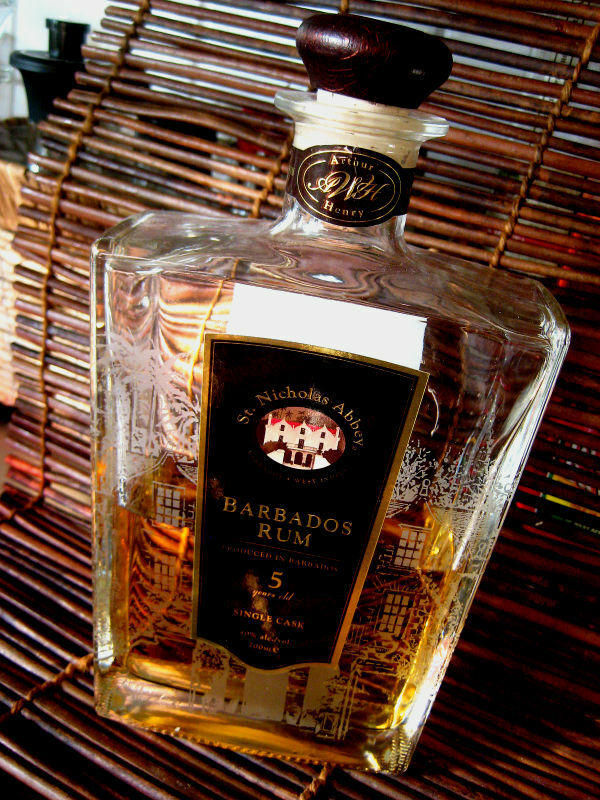 Number Three, off the top of my head is the Missionary’s Downfall. 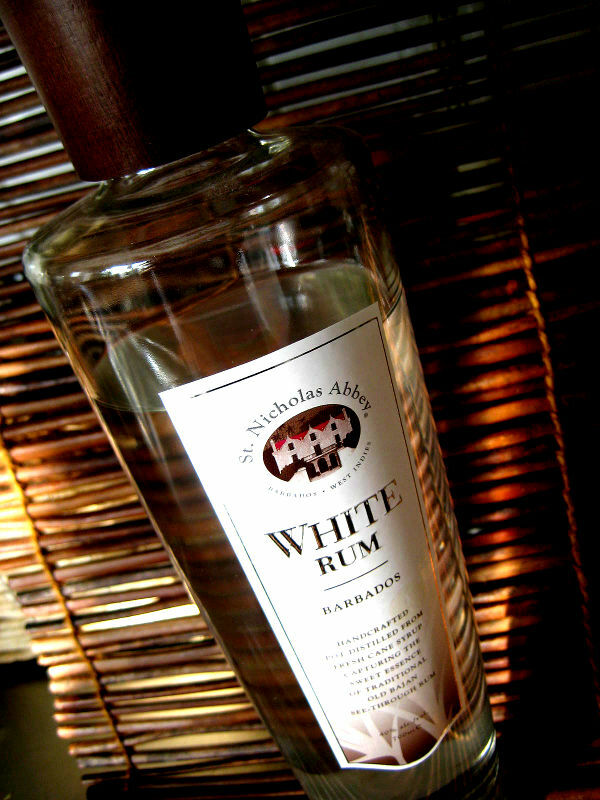 It stands out among a drink genre that celebrates ludicrously boozy drinks as one that is just this side of non-alcoholic. But it is marvelously delicious and totally Tiki. 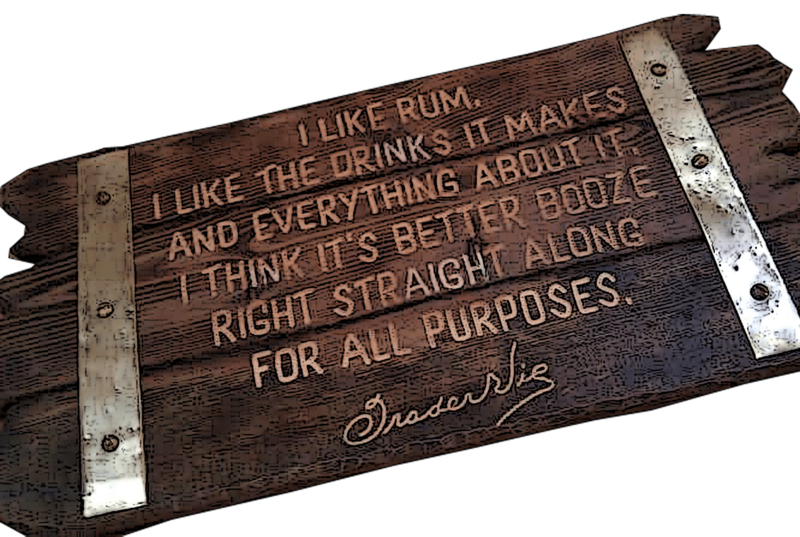 It`s clear that a lot us booze and tiki bloggers have been of great influence especeially during your first years of tiki month, but what other influenses have really affected you? Beachbum Berry is number one, of course. The fact that when I first met him, he knew who I was was one of the biggest fanboy moments in my life. At 45 years old, I was squeeing like a teenage girl. 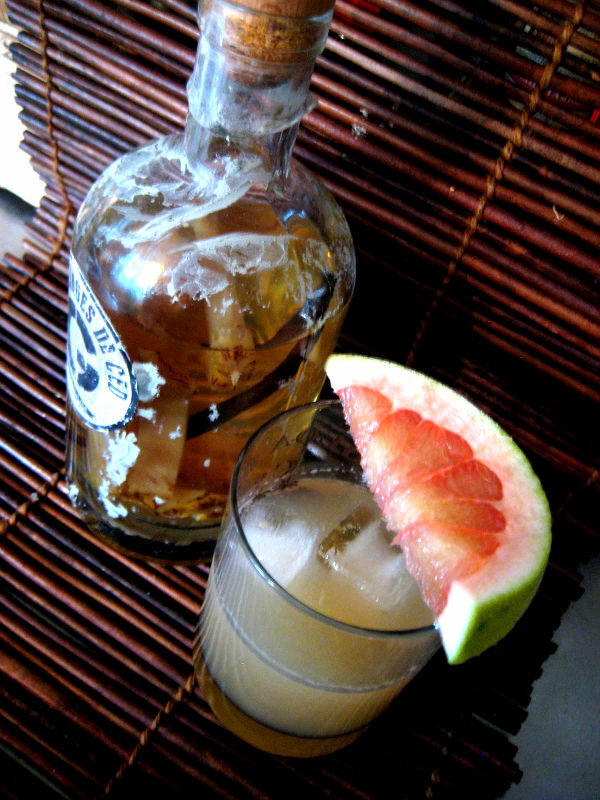 Tiki or not, The Bum is what booze writing is all about. My wife is actually another big influence. She is a cook, not a mixer, but no one has taught me more about how to analyze a recipe and modify it, nor how important precision is. And precision is the soul of Tiki mixology. 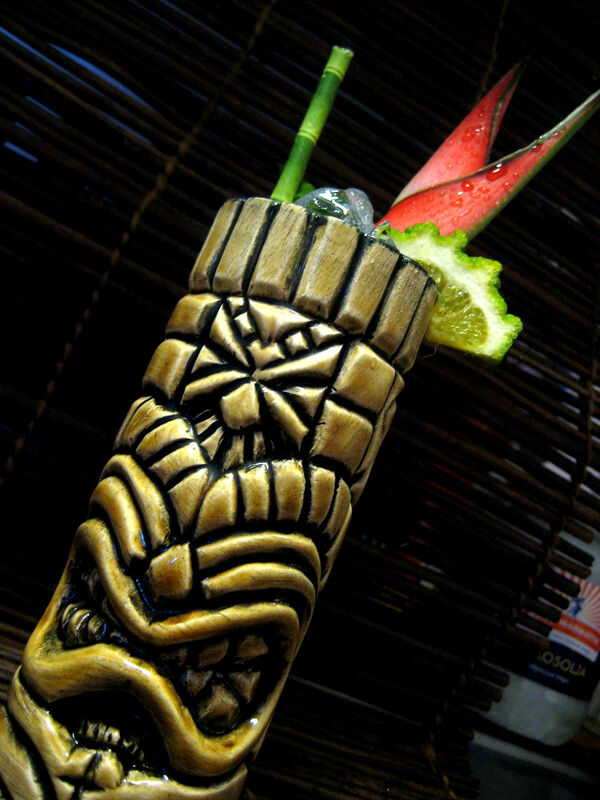 Today, six years after you first started with tiki, what would you say to a tiki newbie wanting to explore tiki? If you are doing it yourself, take it in bites, but big bites. When you are still learning, dive deep, then get out of the pool for a bit. Repeat. If you are trying out tiki bars as an intro, pay attention to everything. The chemistry of Tiki is totally different from that of Brown, Bitter, and Stirred. Which tiki bars do you recommend? Smuggler’s Cove in San Francisco stands out above all others I’ve visited. Martin Cate has made a bar where every damn element was better than I’d previously imagined. Go in a slow night, when you can absorb all the spectacular detail. I love Tiki Month. And my local friends who drink with me would hardly let me stop! As for places to go, I love the fact that a new area of concentration presents itself each year, without much effort on my part. I just put up the decor, make some syrups, and something new demands my attention. 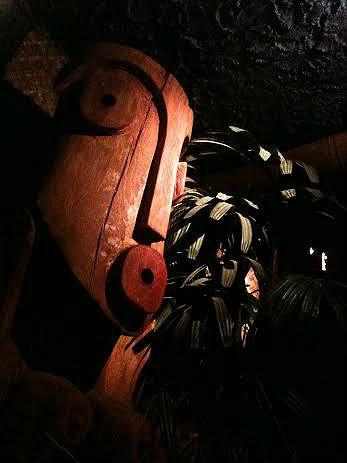 What`s your most memorable tiki experience? That first visit to Smuggler’s Cove. And my first real, honest to God Mai Tai. Transformative experiences. 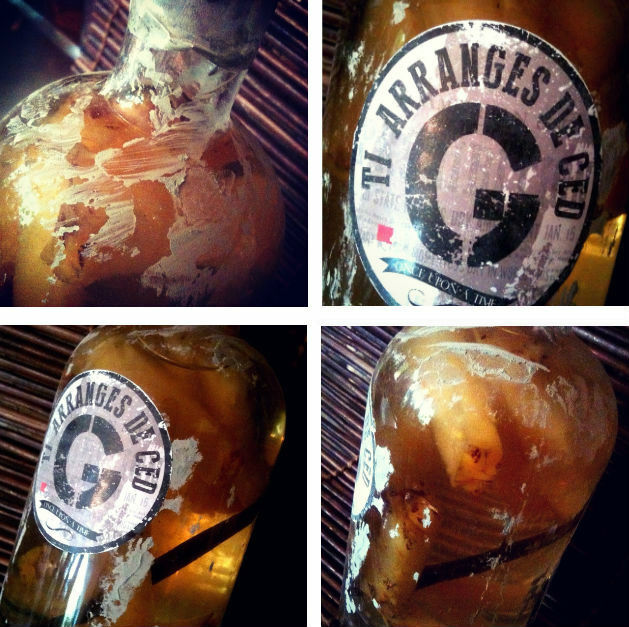 What do see in the future for tiki in terms of the survival of the culture and standard of tiki bars and drinks? This goes to what I’m focusing on as this year’s Tiki Month theme. I think that Tiki bars are awesome, and may well be in that sweet spot of coolness but not hotness, in the US, where they can become a sustainable thing. 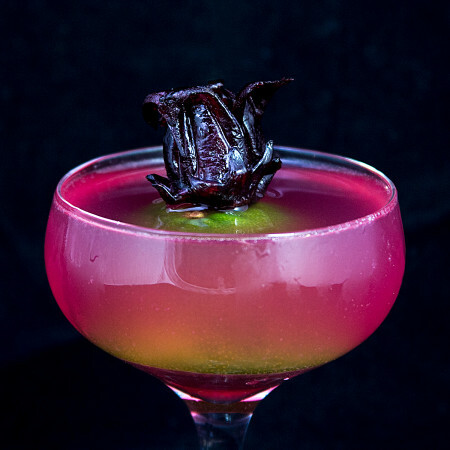 What is more interesting is that the modern Craft cocktail movement has resulted in hordes of non-Tiki bars that have the skill and infrastructure to deliver complex recipe drinks with oddball syrups and multifarious fresh juices. The result is a lot of Tiki drinks showing up AMONG other styles on “regular” Craft menus. There is some great stuff being done in expanding the true Tiki portfolio buy guys and gals who are not Tiki specialists. If Tiki can burrow into the high-end drink mainstream, I think it will avoid the boom and bust that accompanied its first appearance. Flash blend all ingredients for about five seconds. Serve in a fun vessel, and garnish as below. 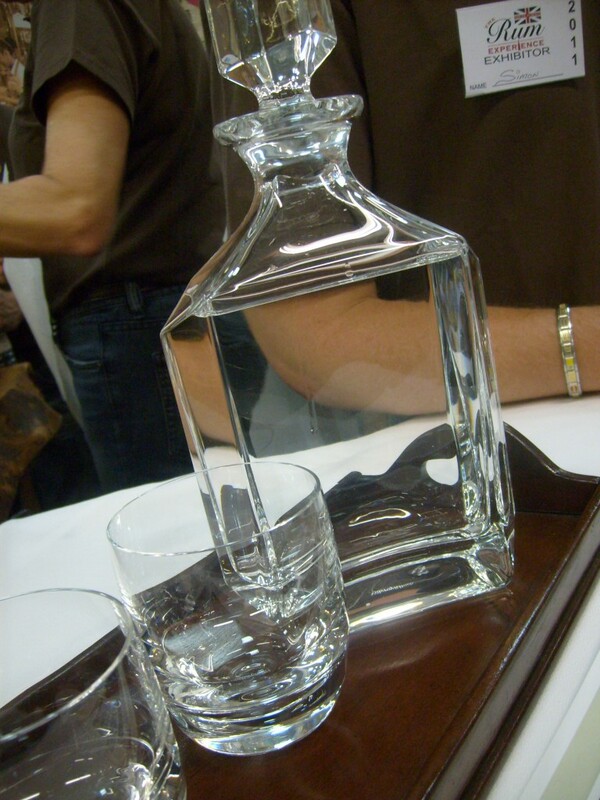 Classic serving is 1/2 ounce per part per person. 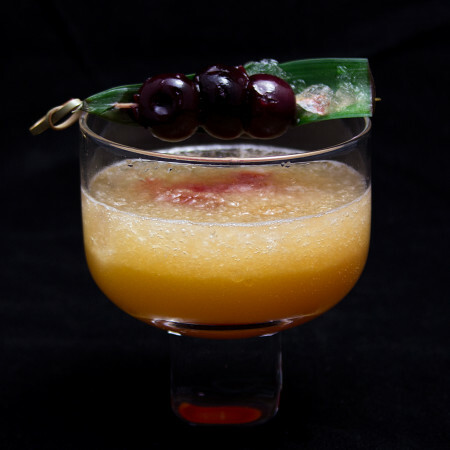 The classic garnish is a long skewer with three cherries and a pineapple spear; three dots, and a dash, see? 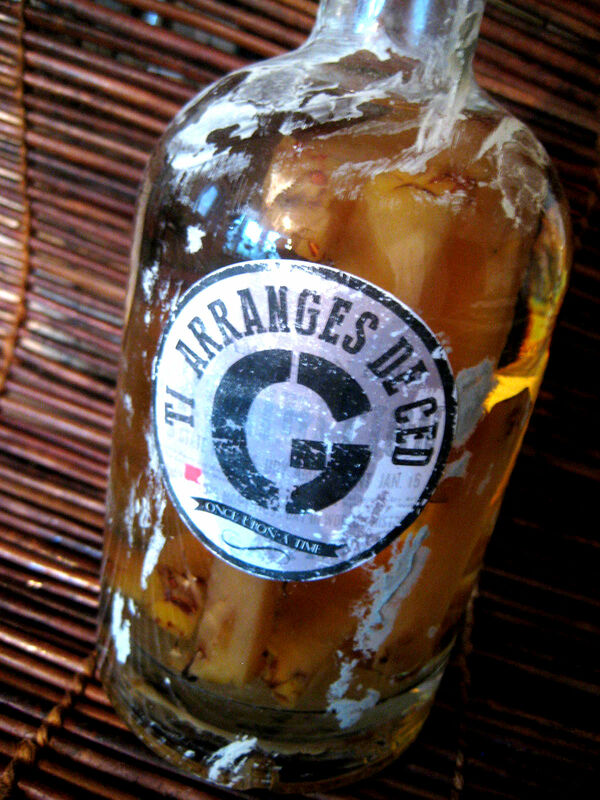 In this version is the cherries nestled in a pod of a pineapple leaf. It is still three short things, and one long. 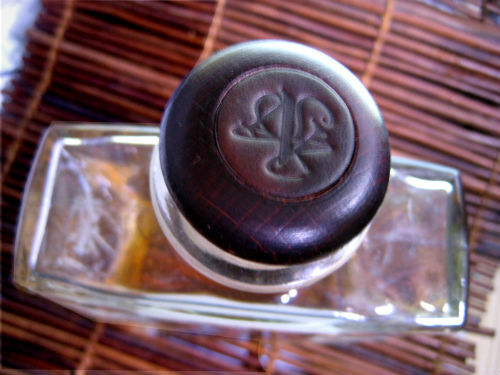 Three dots and a dash stand for the Morse Code letter ‘V’. The drink was invented during World War Two, and V for Victory was an important part of the mindset of most involved in the war effort on the Allied side. Combine in a blender and flash blend for 5-7 seconds. Strain through a fine mesh strainer into a cocktail coupe. 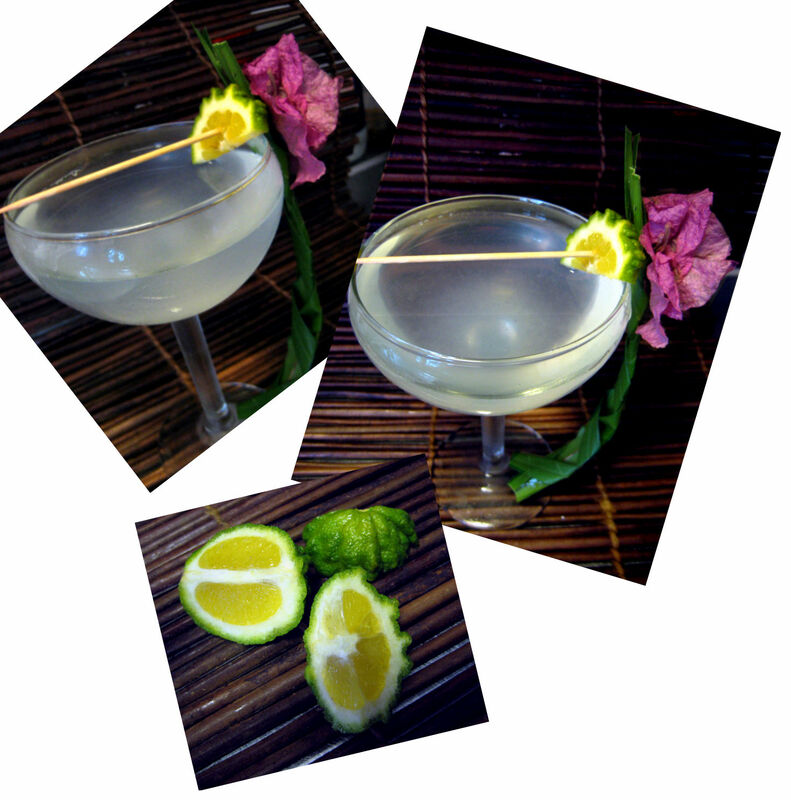 Garnish with a lime and perhaps a preserved hibiscus flower. Combine in shaker with ice and agitate until frigid. 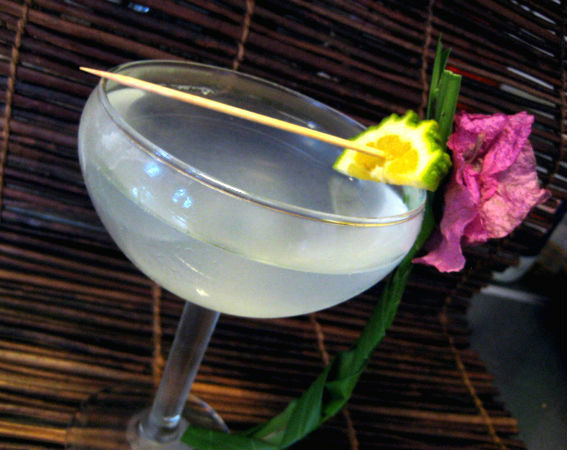 Strain into a cocktail coupe rimmed with crushed Hawaiian salt.